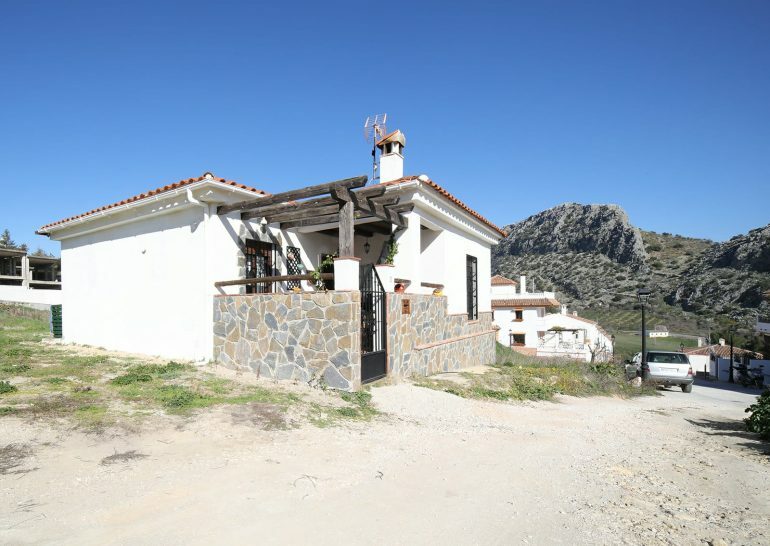 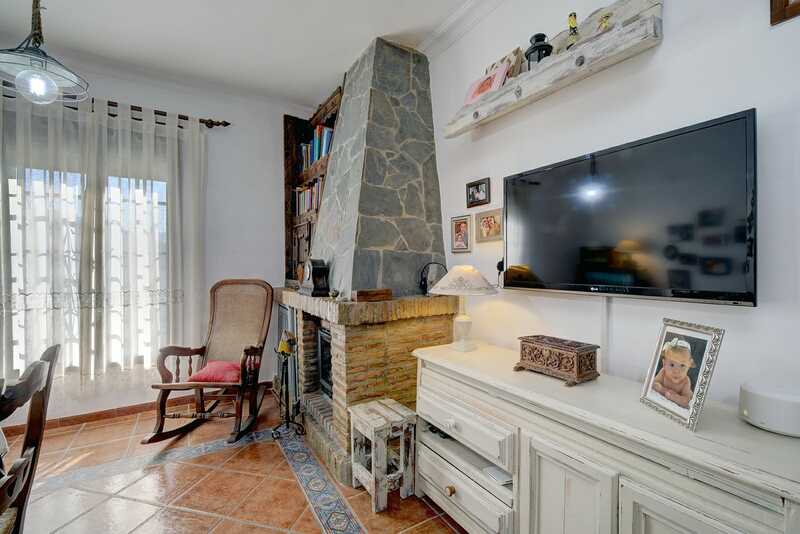 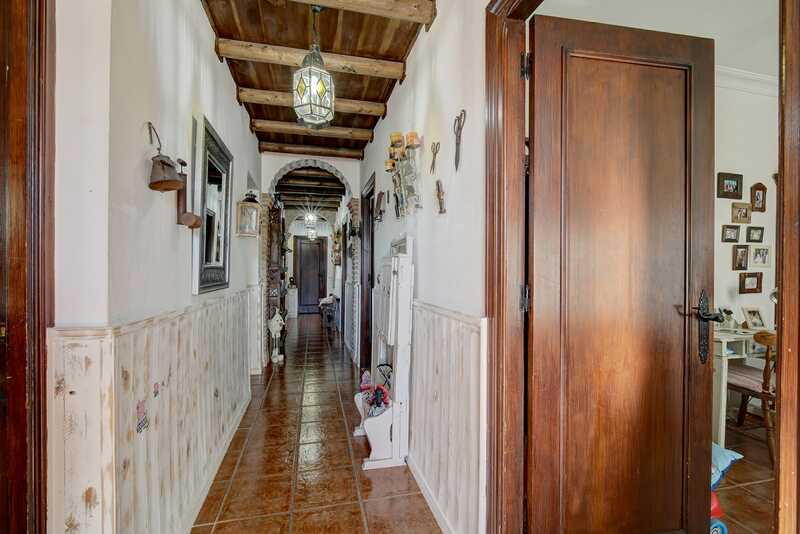 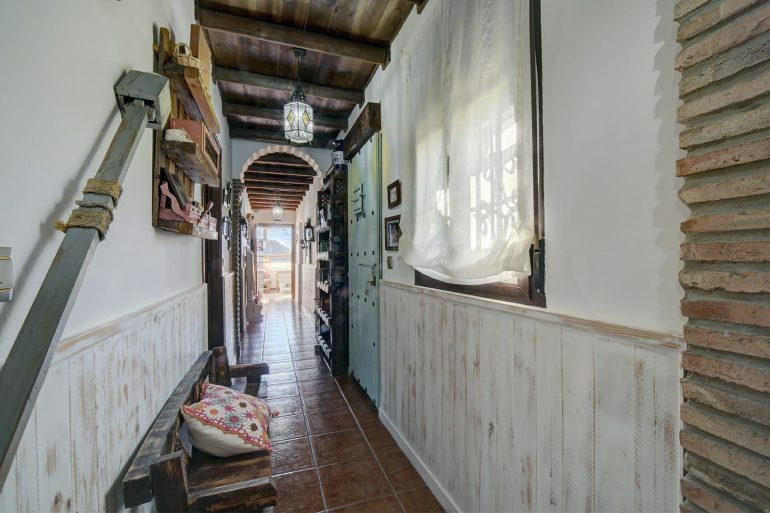 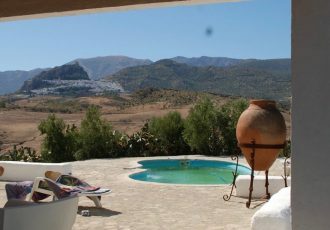 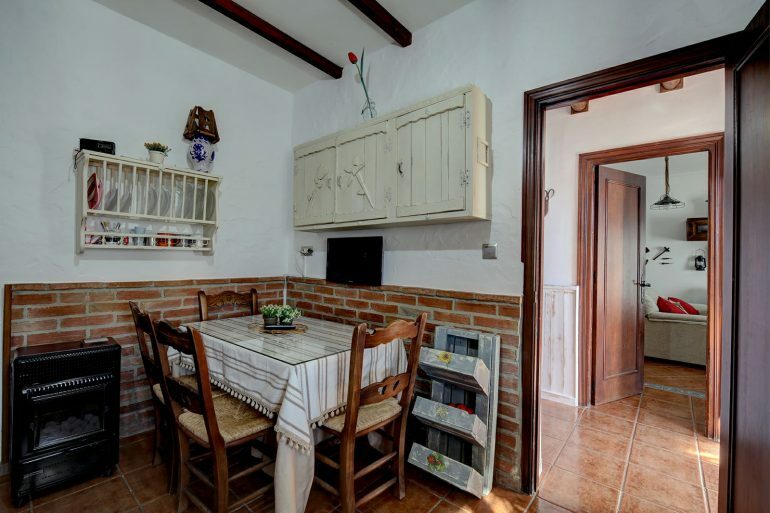 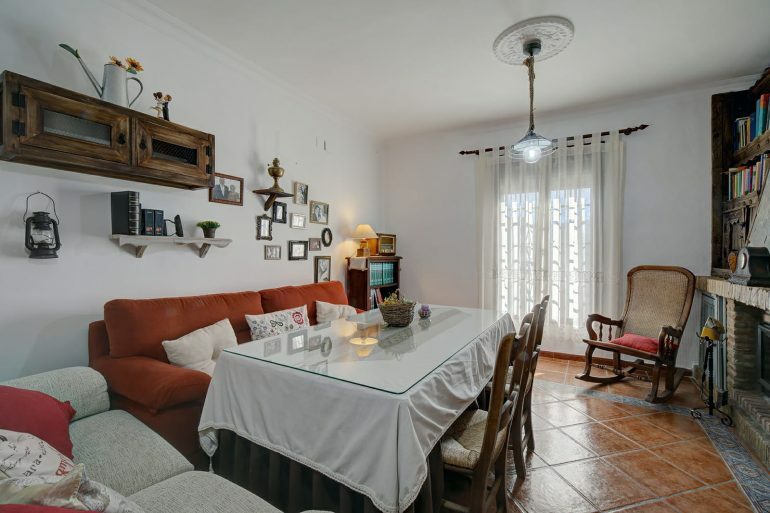 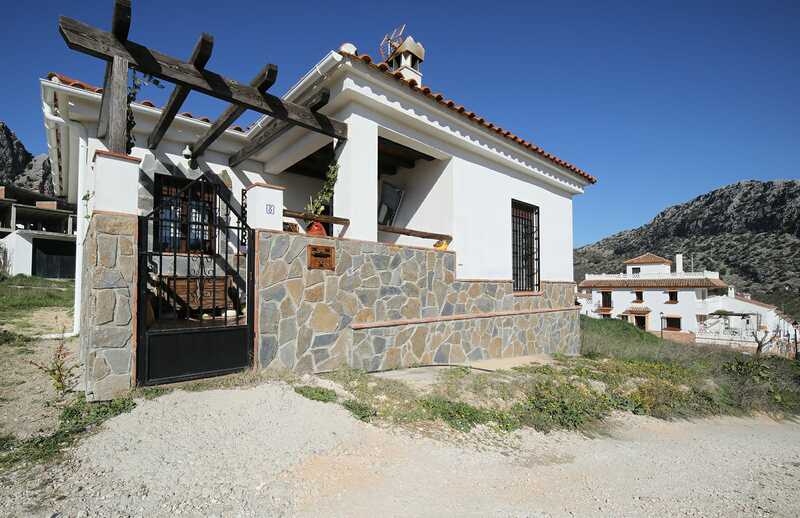 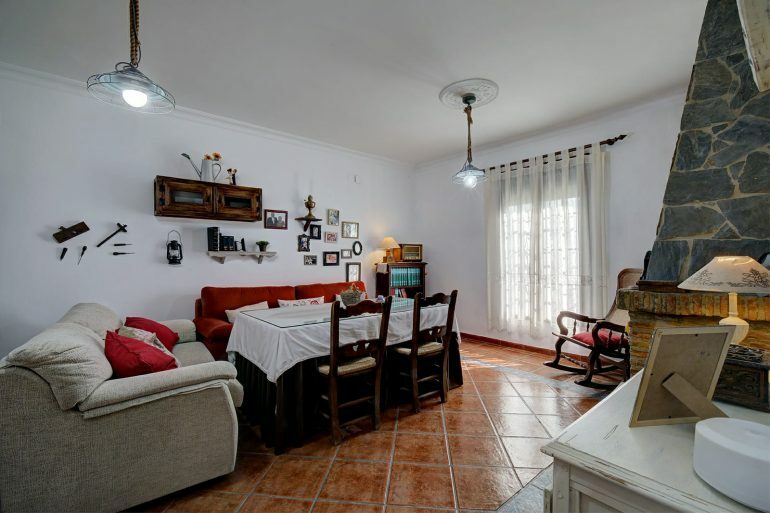 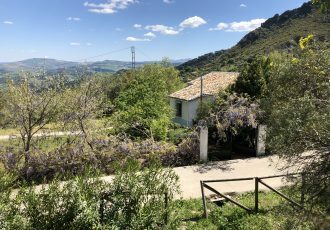 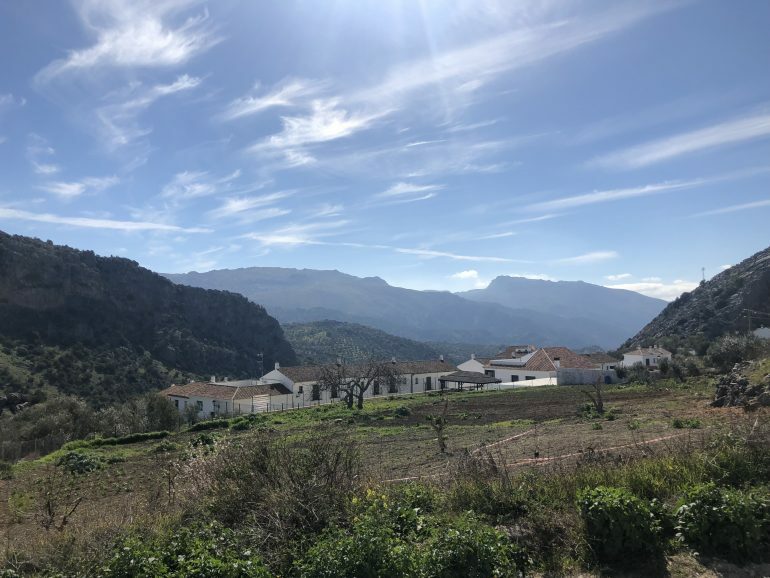 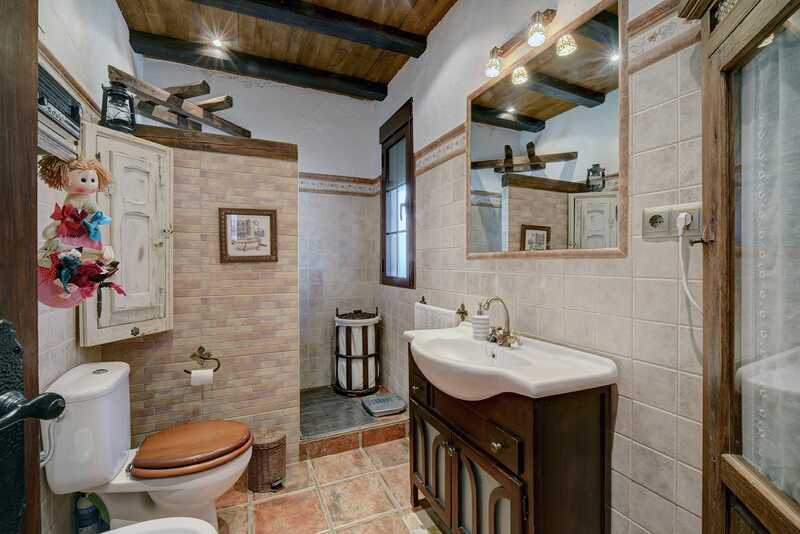 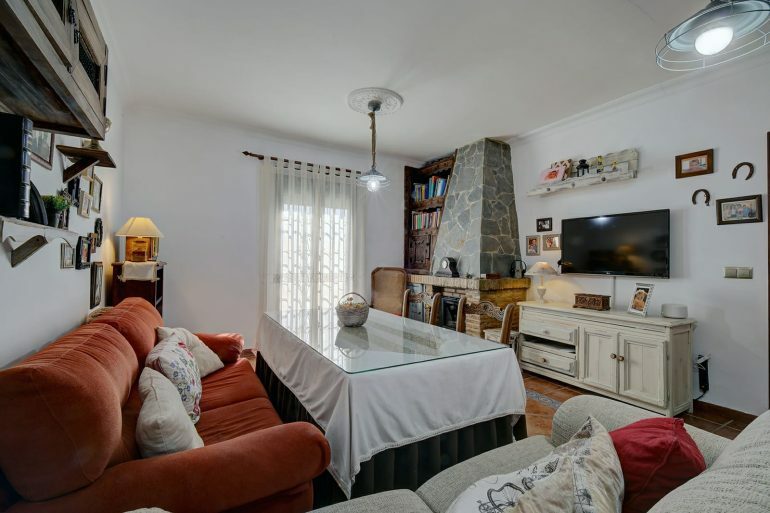 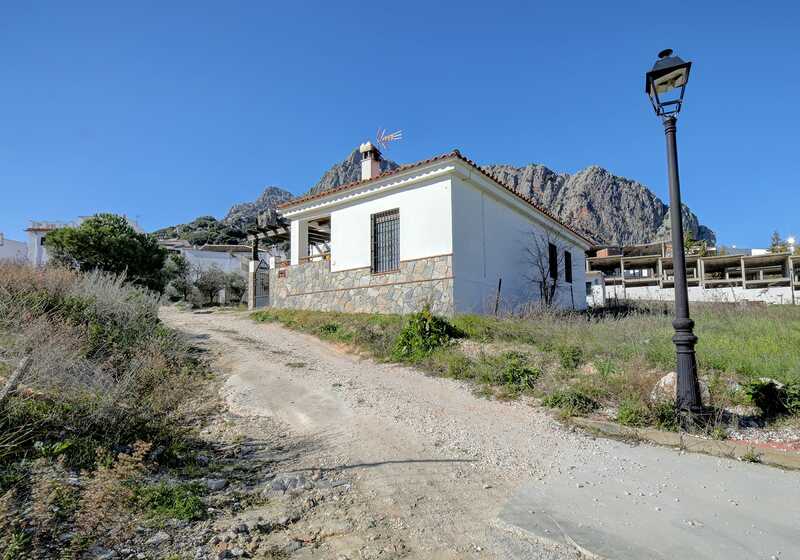 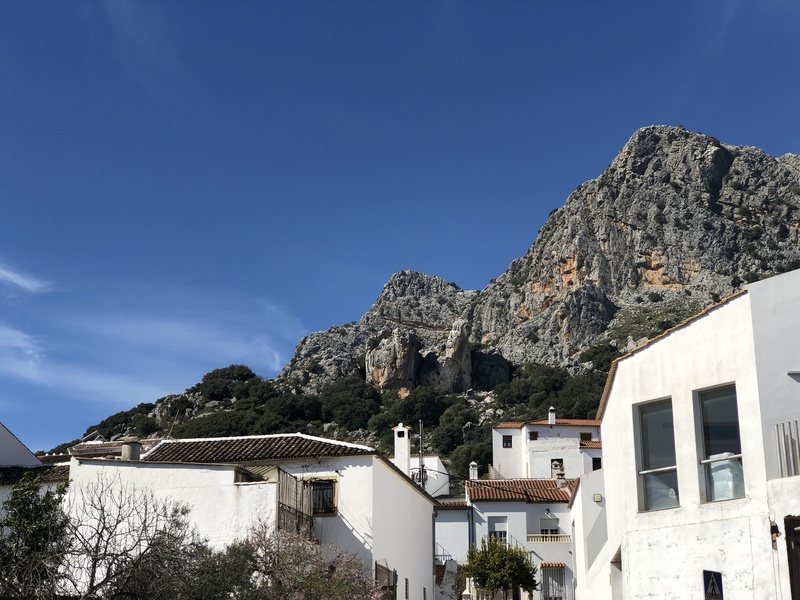 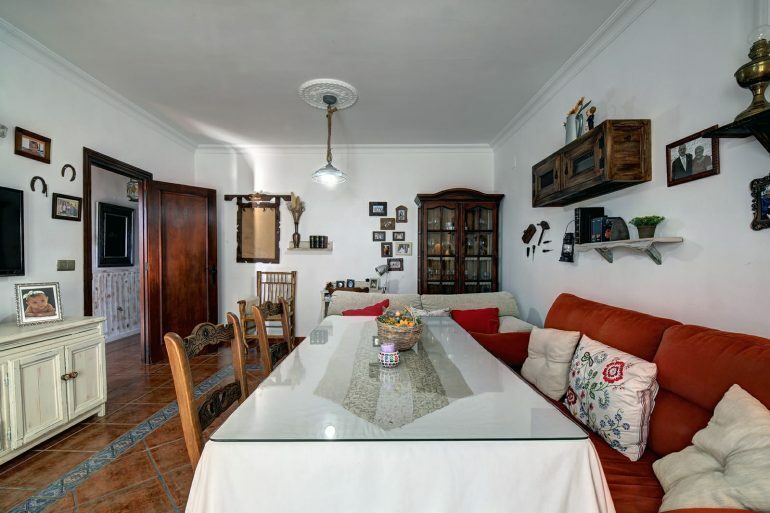 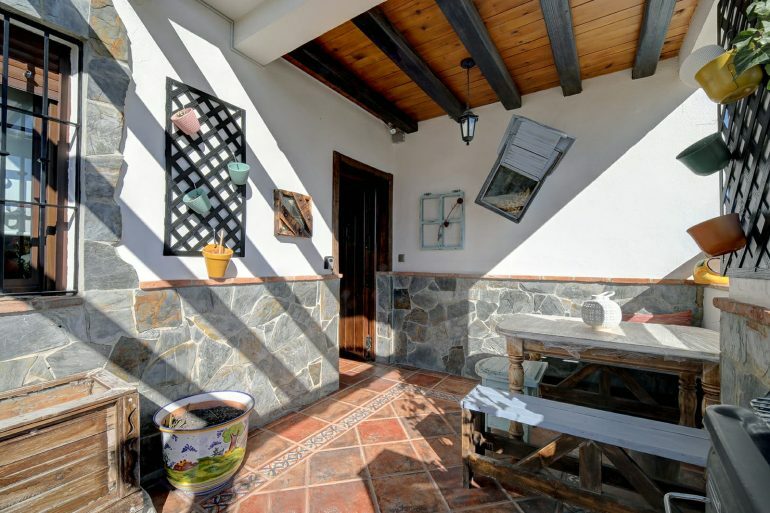 This is what everyone is looking for, close to the village, but with the feeling of being in the middle of the country , set in green band in the centre of the village of this beautiful white washed mountain village of Montejaque, Close to Ronda. 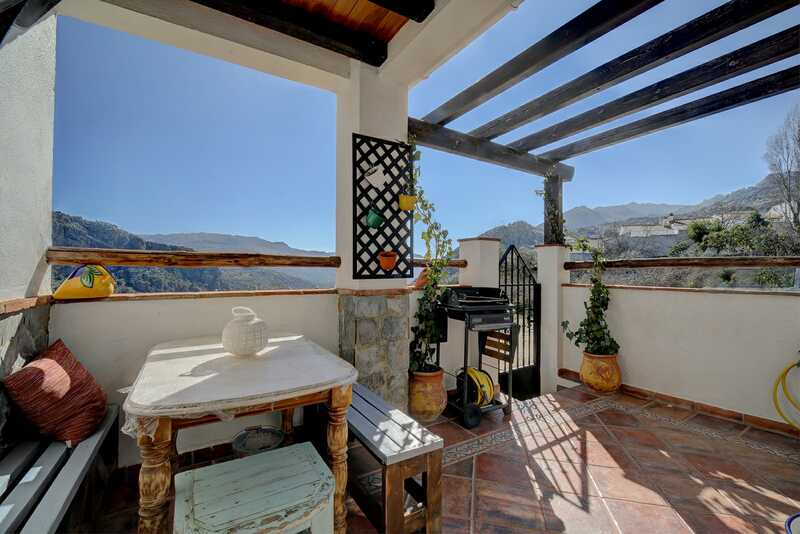 A stunning home, where you will forever have this view, and what a view it is! 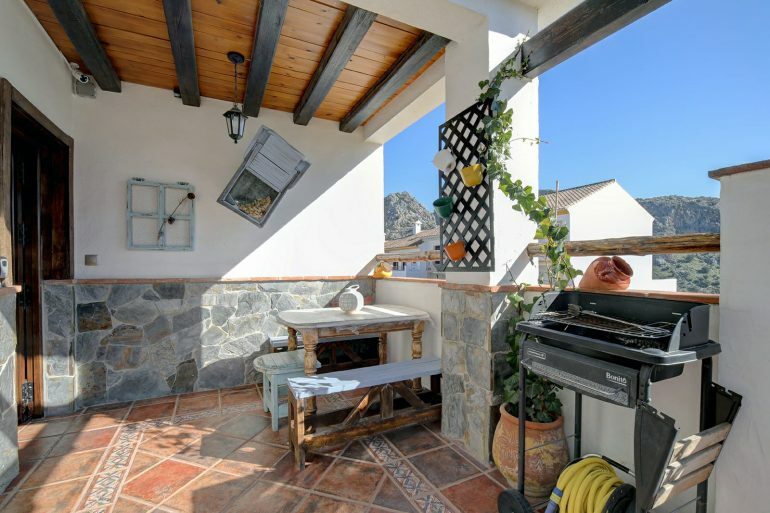 The house is situated a short walk from all amenities and compromises of ground floor villa, with parking and storage shed on entry. 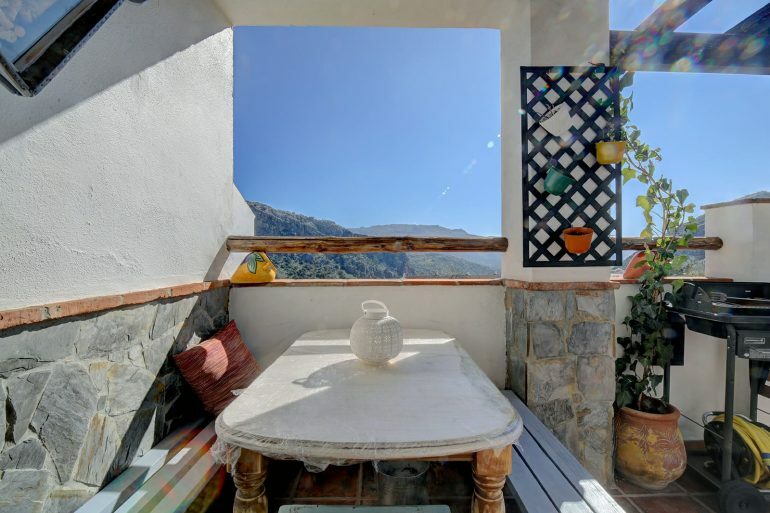 The wonderful from terrace has low seating and perfect for enjoying these wonderful views. 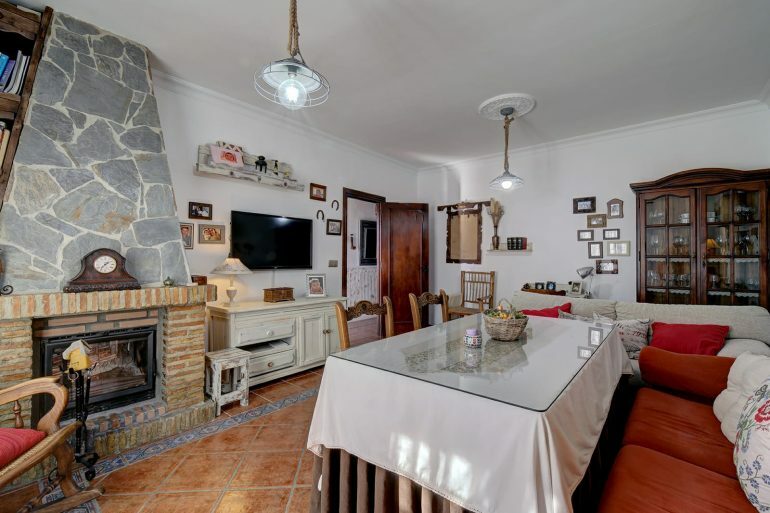 Inside this wonderful home, there is a large family-living room with window to the front, finished with built in log burner with chimney and built in cupboards. 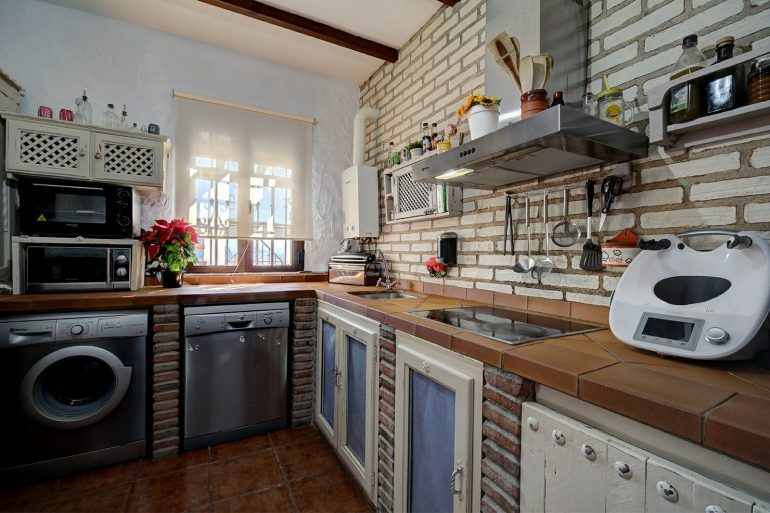 The stunning hand made built in kitchen has a warm and welcoming feel again overlooking the views to the from of the kitchen window, with built in hob and extractor fan, with enough room for a kitchen table and chairs. The main corridor leads to the beautifully fitted bathroom and first of the double bedrooms, again with built in handmade cupboards, further down the master bedroom is somewhat of a masterpiece, exquisitely decorated in shabby chic with the feeling of a hotel room, what a place to retire to after a busy day, again plenty of built in wardrobes here. 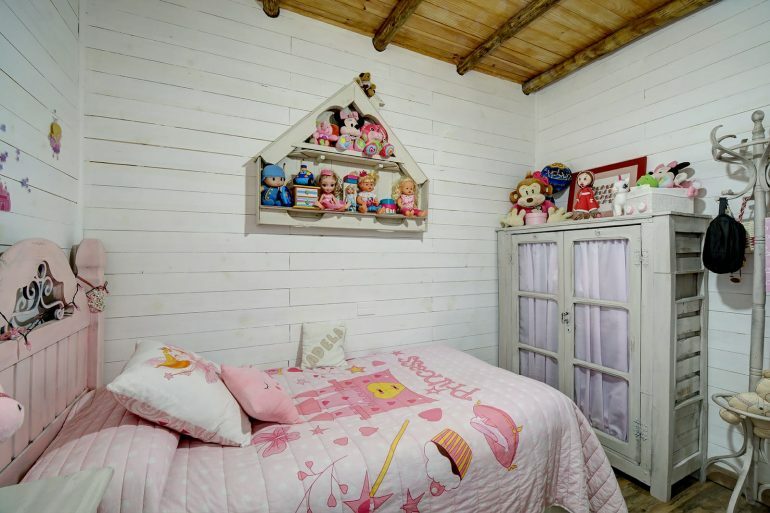 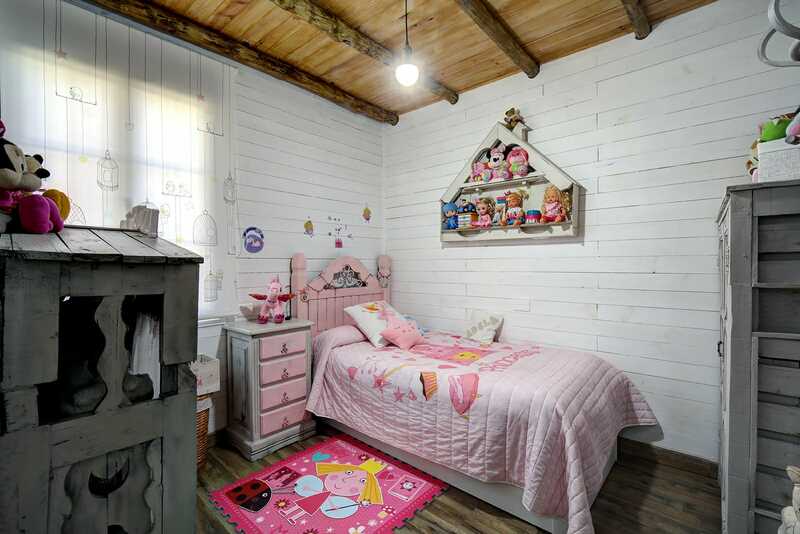 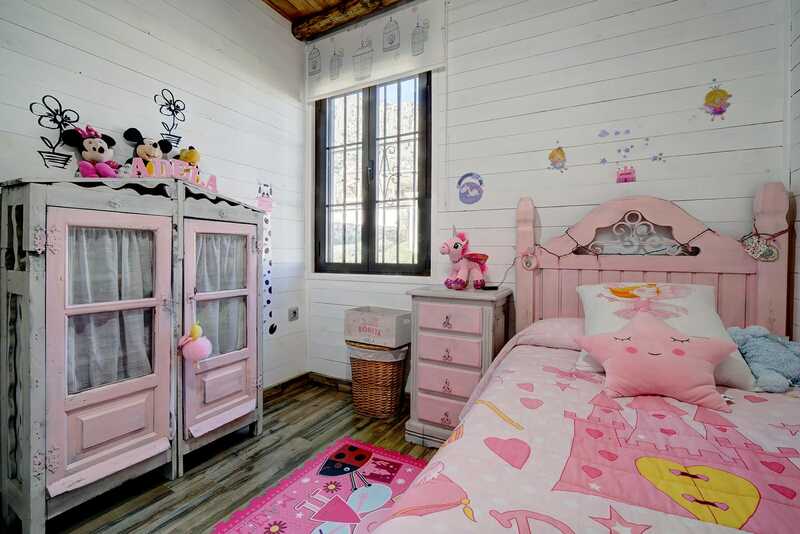 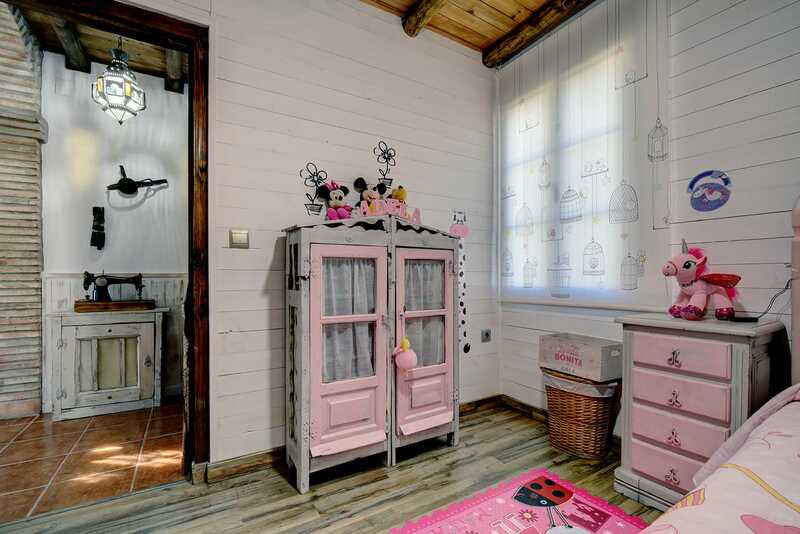 The 3rd and final bedroom is located further down, a pretty in pink bedroom perfect for a princess. 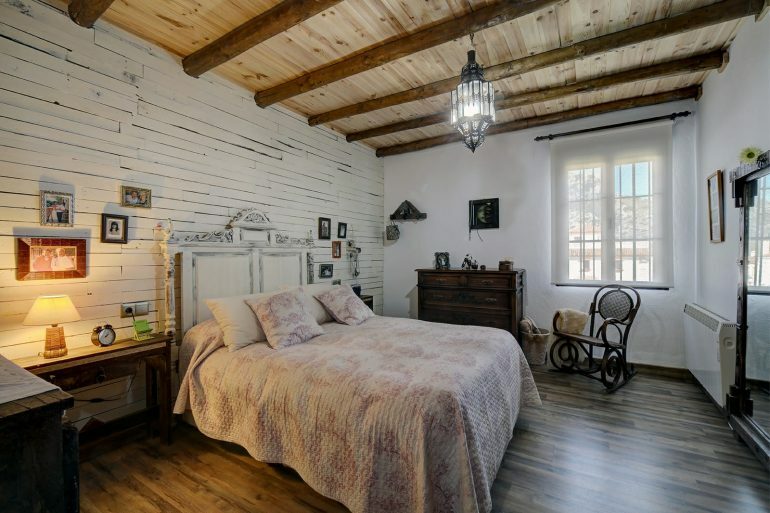 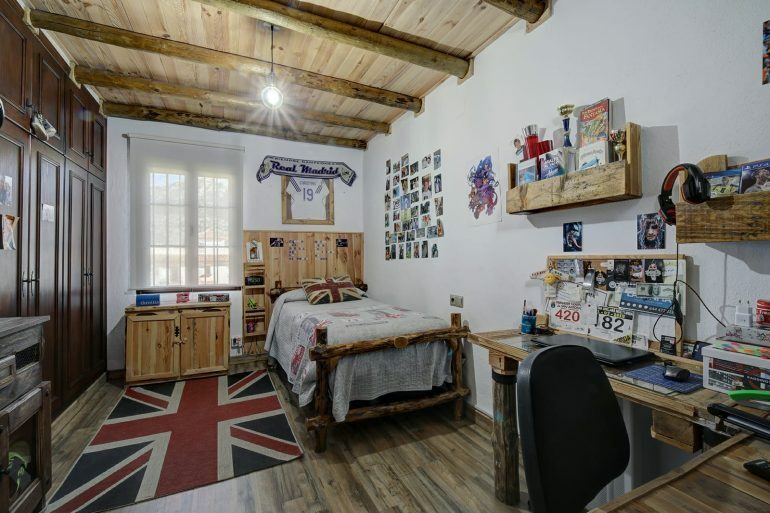 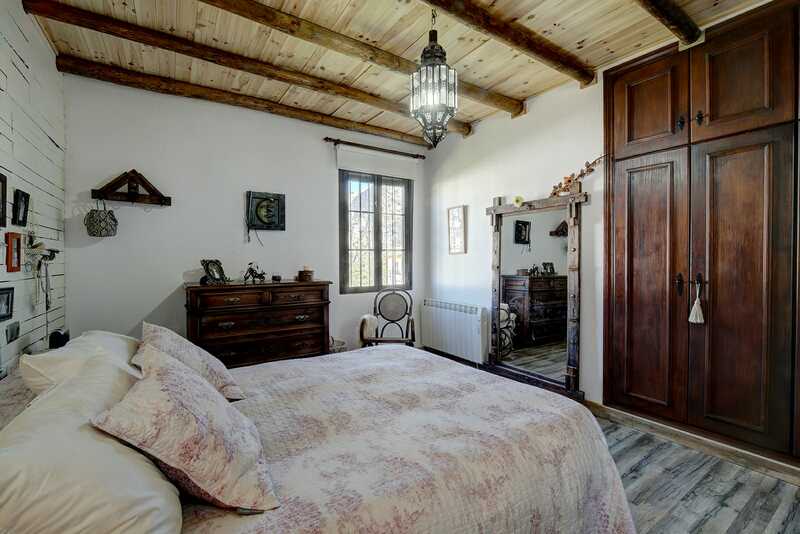 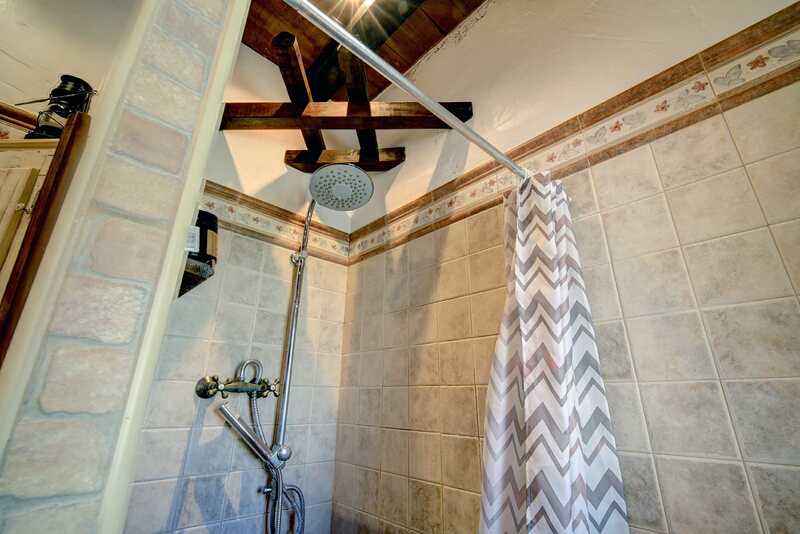 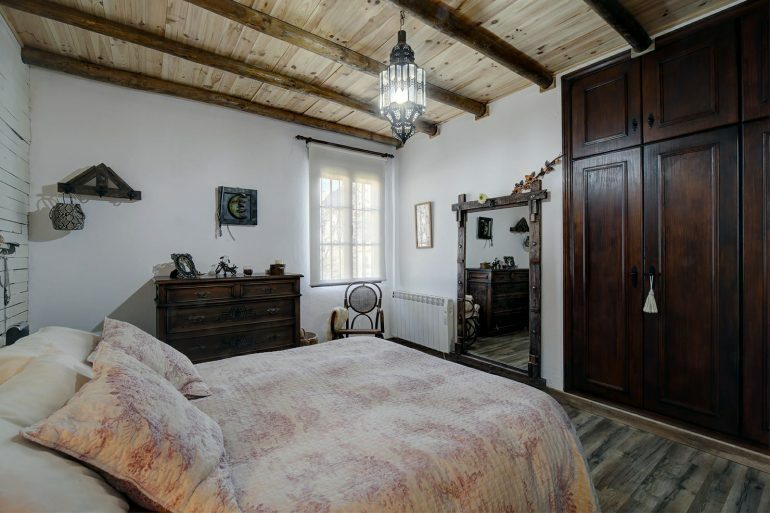 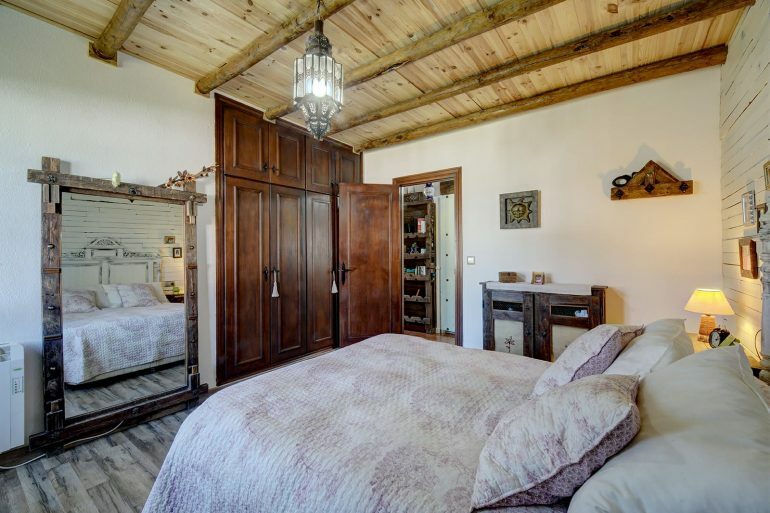 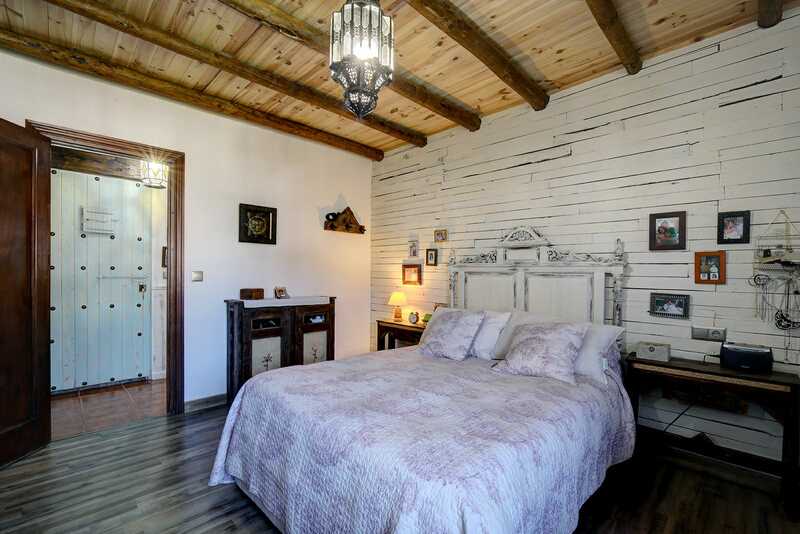 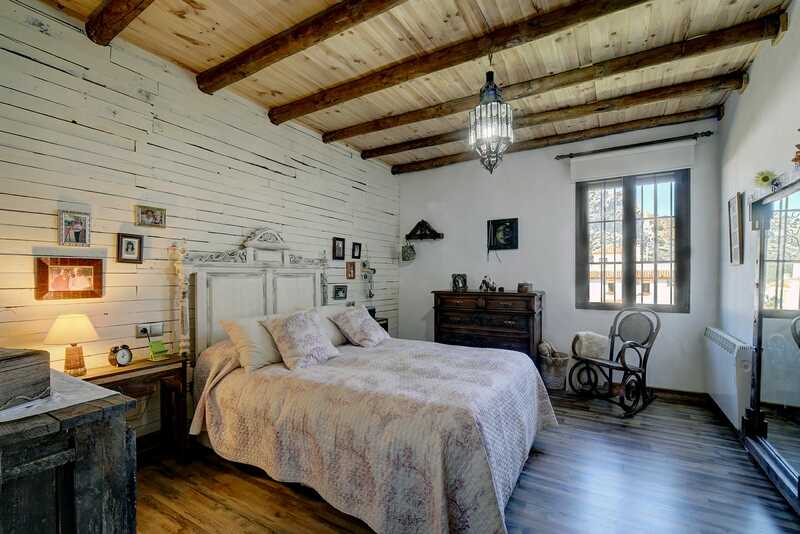 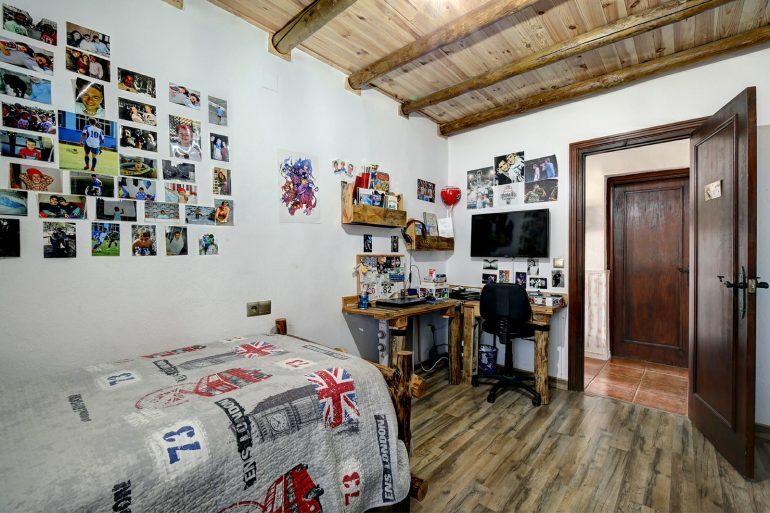 All of the bedrooms feature rustic wood panelling on the walls and ceilings, This property you can tell, from the outset no expense has been spared with regards to finish. 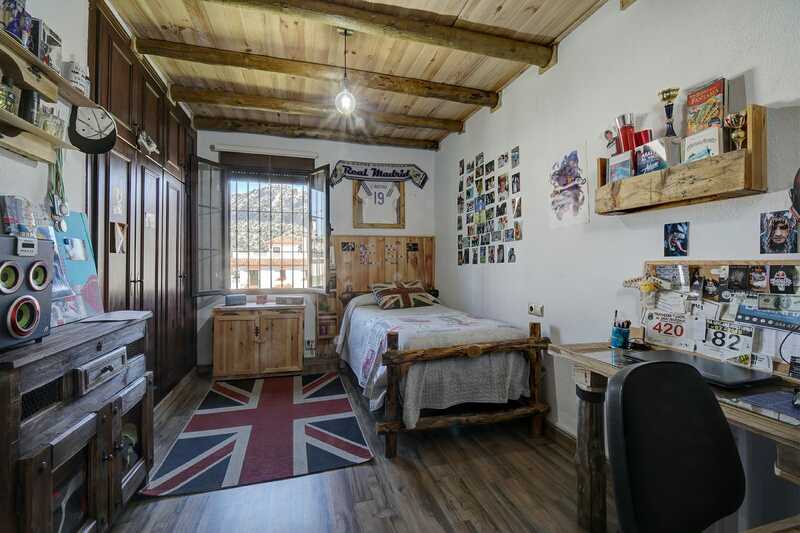 There is also storage rooms to the rear of the property which could become a office space if needed. 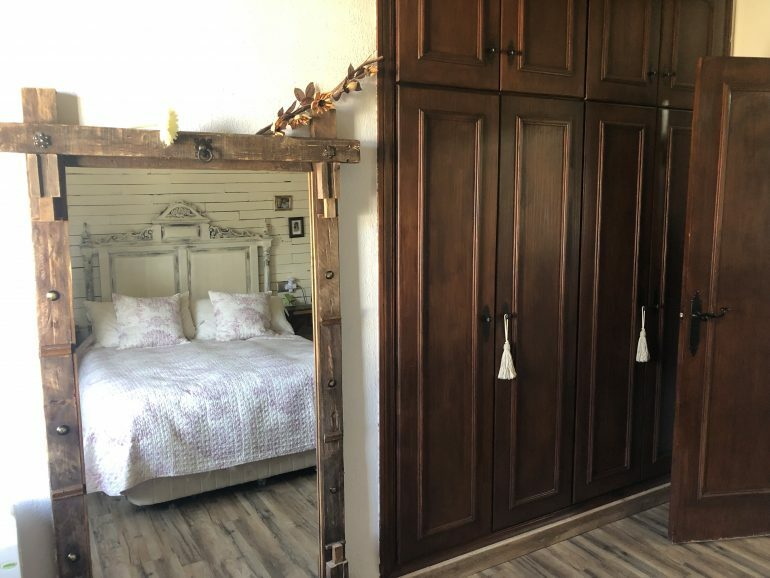 There is a back door to the outside storage shed also and a patio area to the back which could be gravelled if you wanted more outside space. 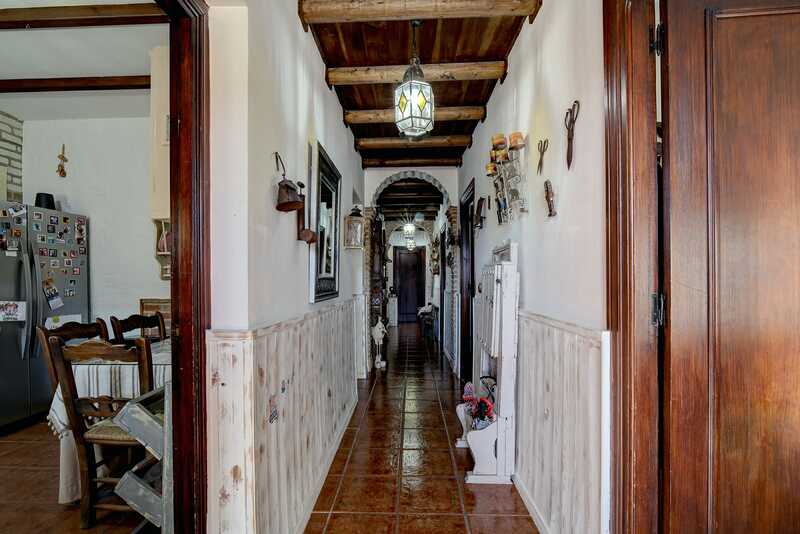 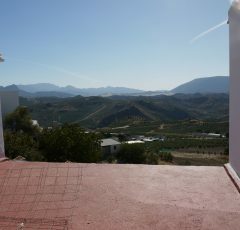 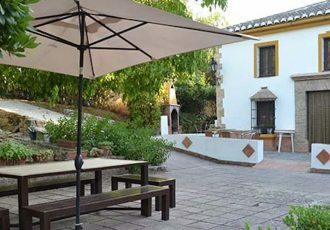 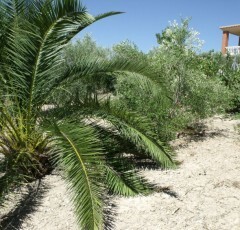 A beautiful property set in a stunning friendly village close to the world famous Ronda, in the heart of Andalucia. 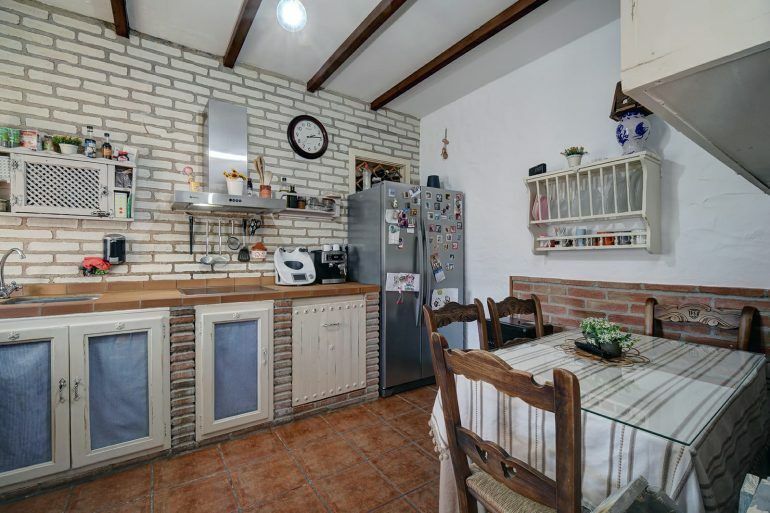 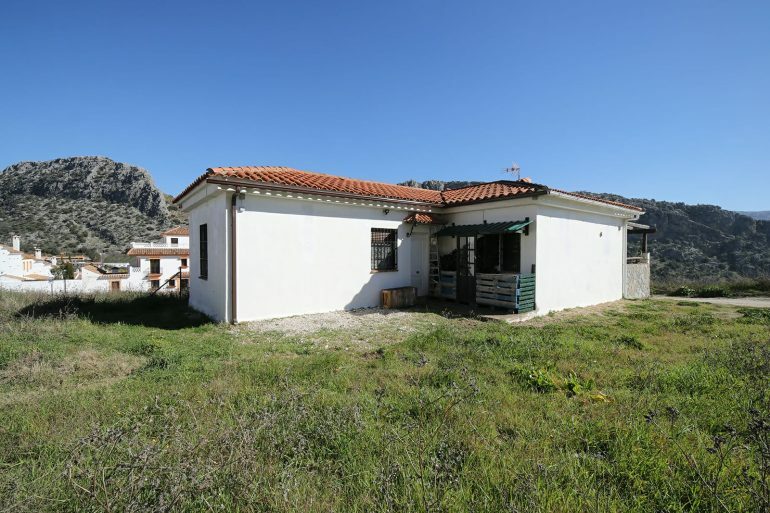 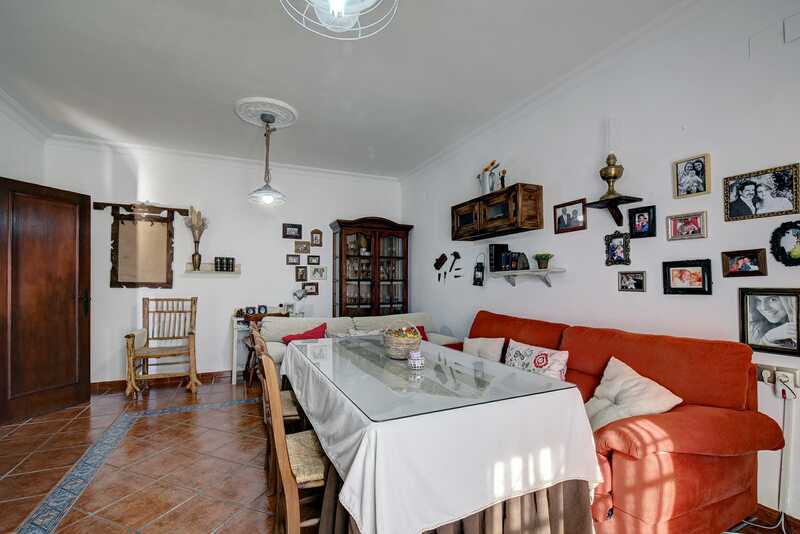 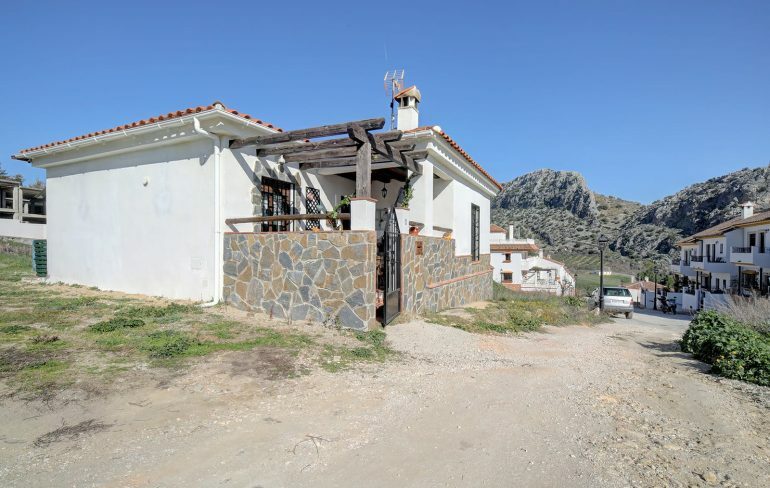 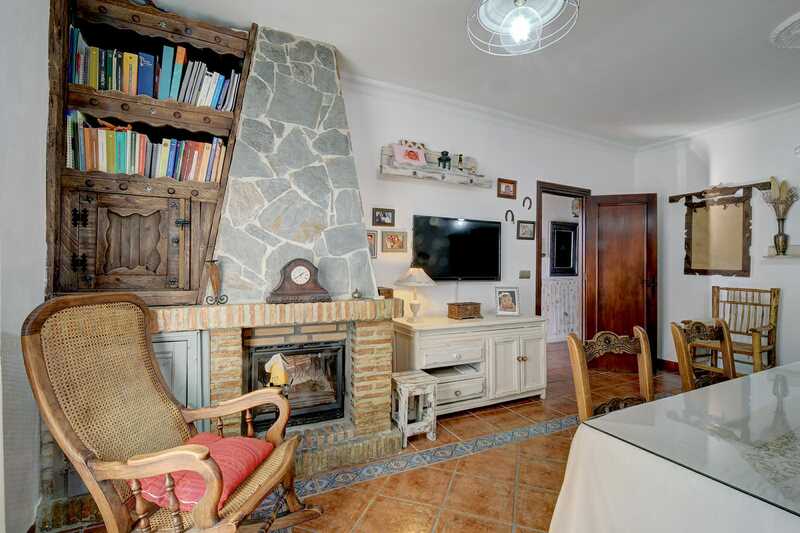 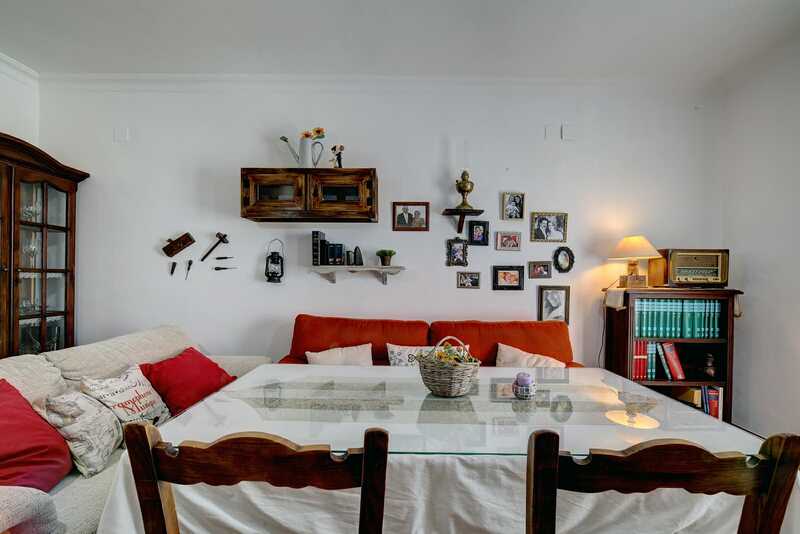 The property has a mortgage on it, 90,000 euros of which is possible to transfer into the new owners name *Subject to status and mortgage process via bank.